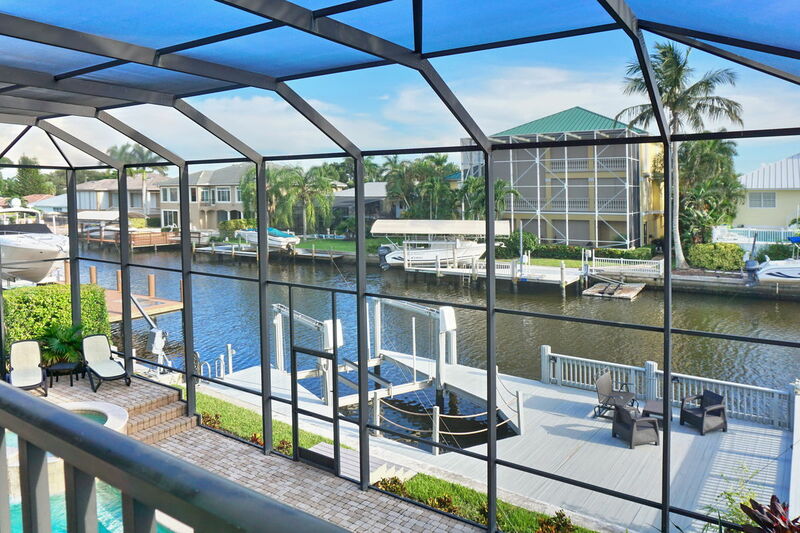 Come and enjoy this pristine, newly furnished Naples home on a canal to the Gulf of Mexico. With three stories and over 3700 square feet, this 5 bedroom/ 4 bathroom home is sure to provide enough room for the entire family, or two! 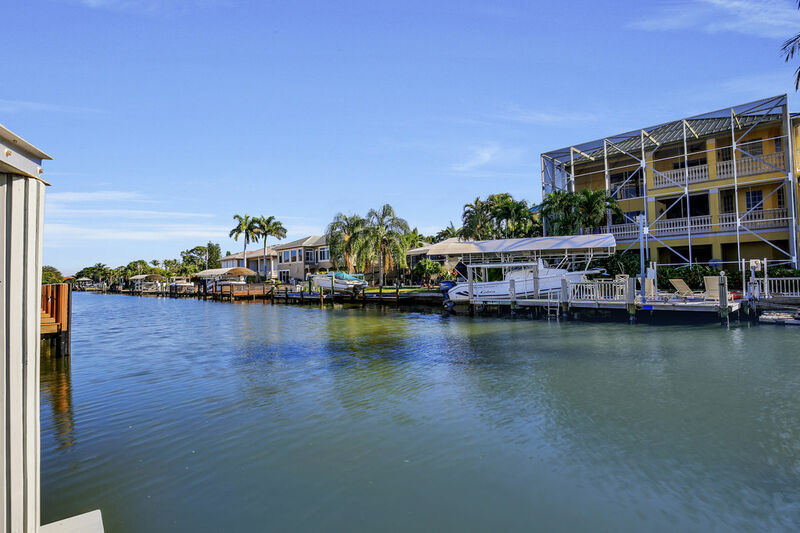 This unique home supplies beautiful water views while being biking or even walking distance to Vanderbilt Beach. 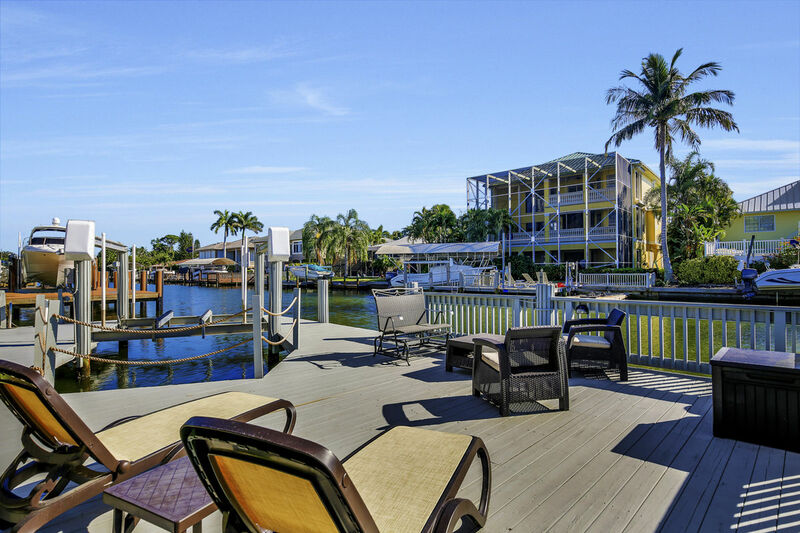 For those who would like to bring or rent a boat, this property has a dock available to tie up to while being only minutes from Wiggins Pass for easy gulf access. 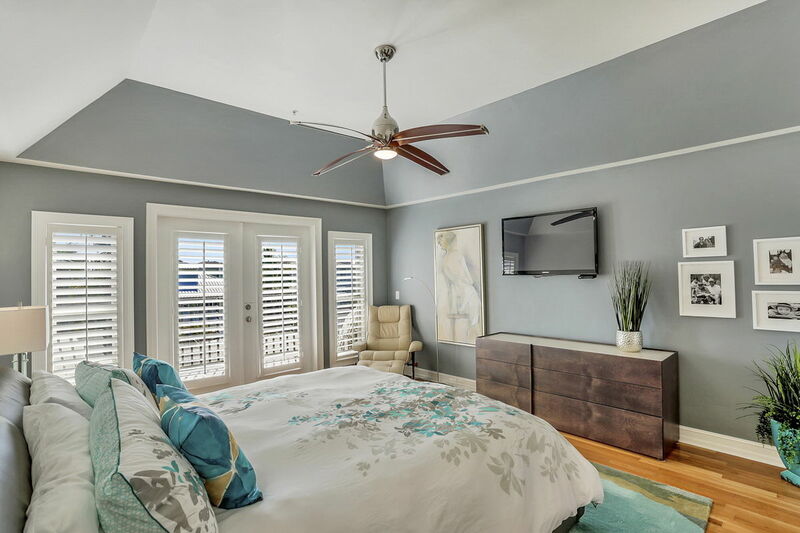 The master bedroom is secluded on the 3rd floor of the home with a California King bed, flat screen TV, private bathroom with dual vanities and oversized walk-in shower, a water view and private balcony. 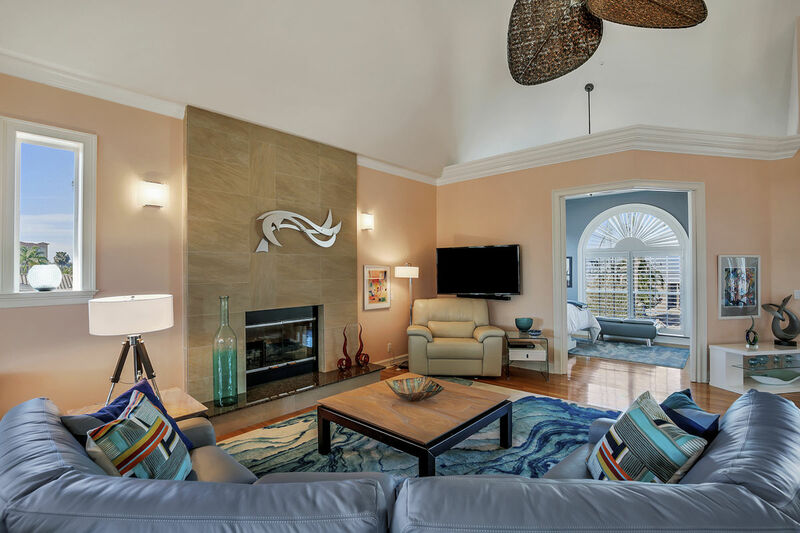 The 2nd floor provides two additional bedrooms, a den with a water view and murphy bed for additional sleeping space, the fully equipped gourmet kitchen with dual sinks and a window leading to the lanai, and a living area boasting a wood burning fireplace and oak floors. 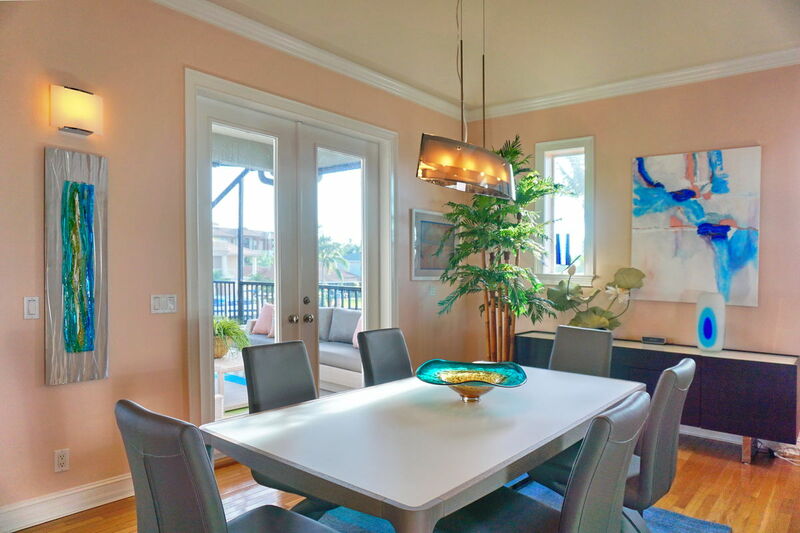 The indoor dining table allows seating for 6 with lanai access and an incredible water view. 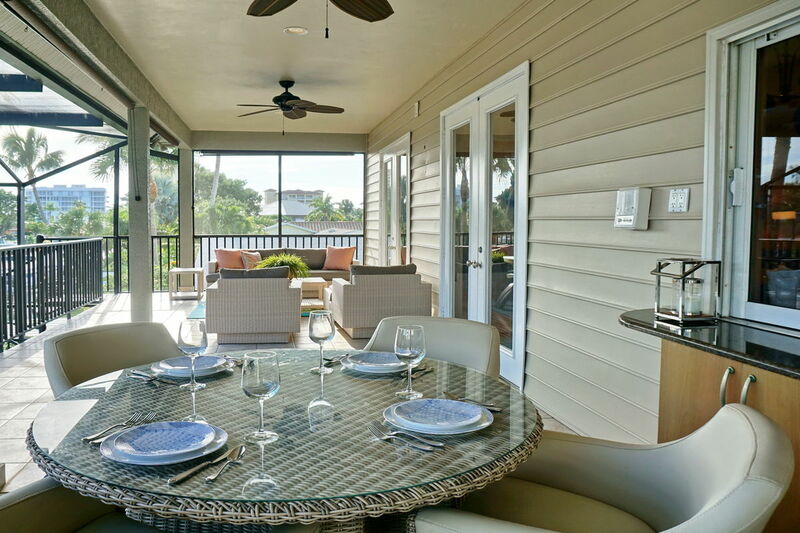 Leading from the main living area out to the 2nd story's lanai, you will find another dining table with seating for 4 and two separate living areas for the entire family to stretch out and unwind. 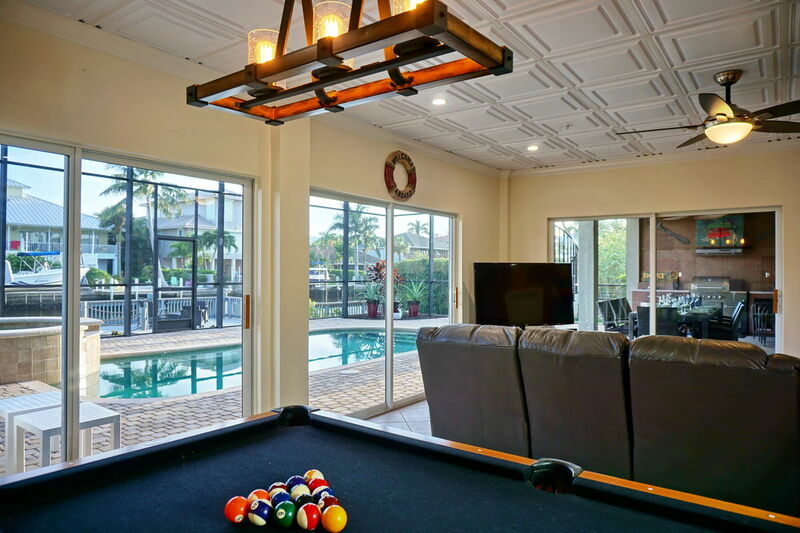 On the 1st floor, there is a game room supplying a pool table, large flat screen TV, board games, a bedroom with two queen size beds and private full bathroom, and an incredible private outdoor living space. 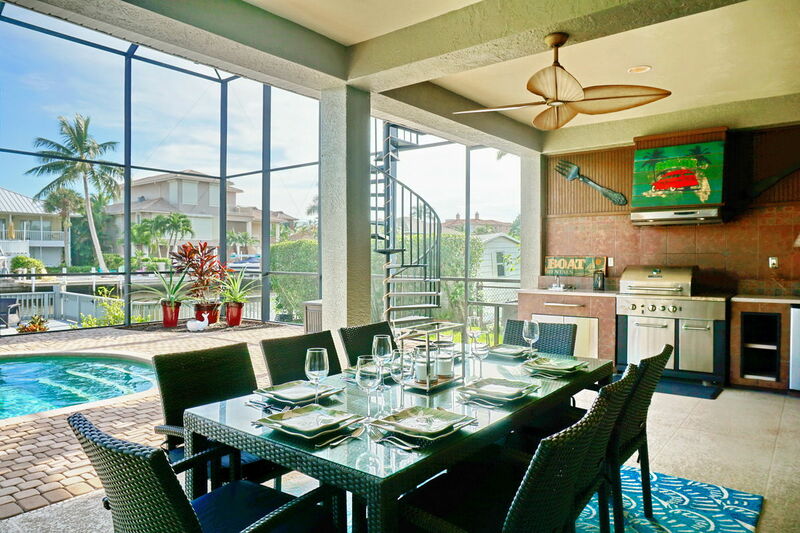 The screened lanai has an outdoor kitchen with a grill, seating for 8 over looking the serene pool and spa, and plenty of chairs for sun bathing and relaxing with the family. 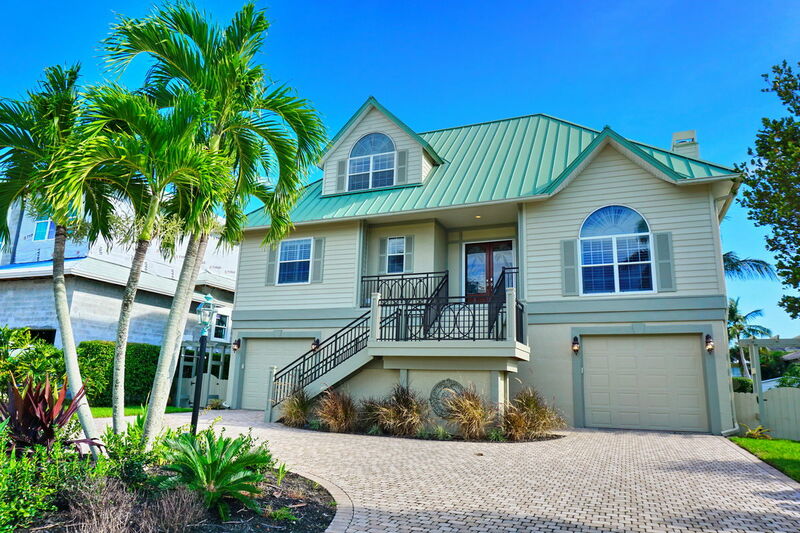 This home has every thing you need and more for the perfect Florida vacation! Enjoyed the water view – coffee in the morning and wine in the evening. So relaxing and the neighborhood is very quiet. Beautiful house, well equipped, nicely furnished. 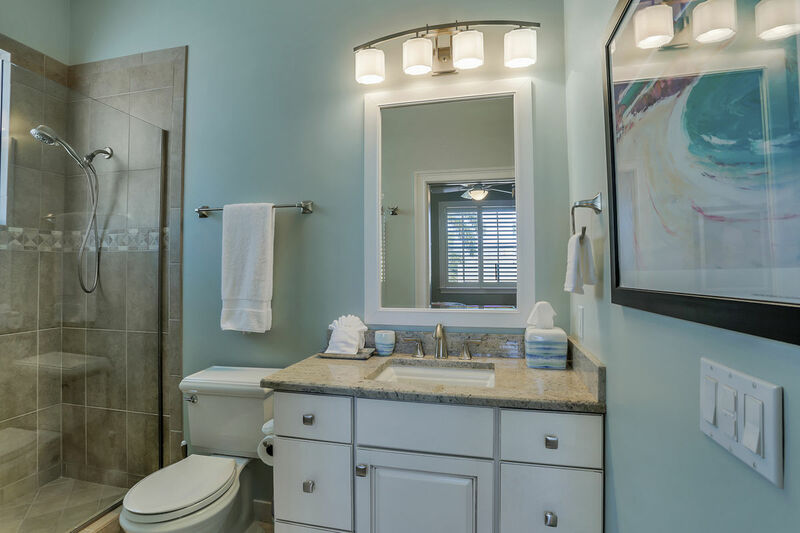 Light and bright and lots of room with beautiful decor. It was just what we were looking for. 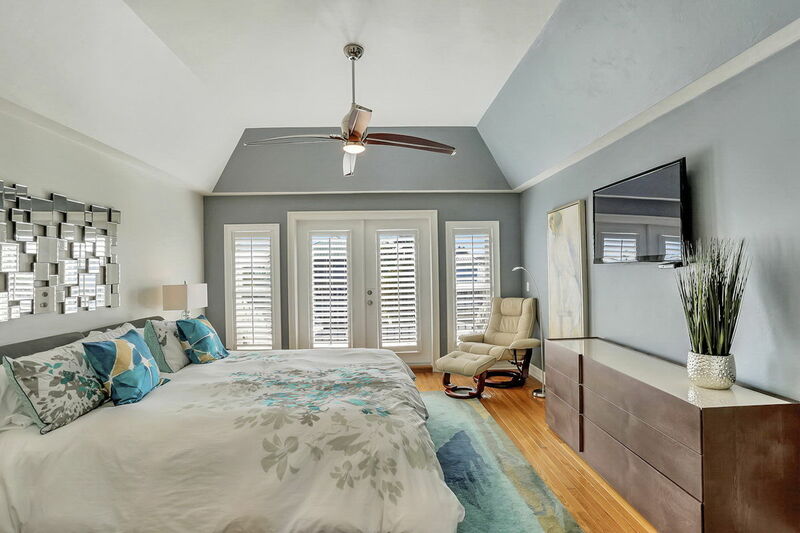 The master suite is very large with its' own en suite bath, walk in closet and private balcony. 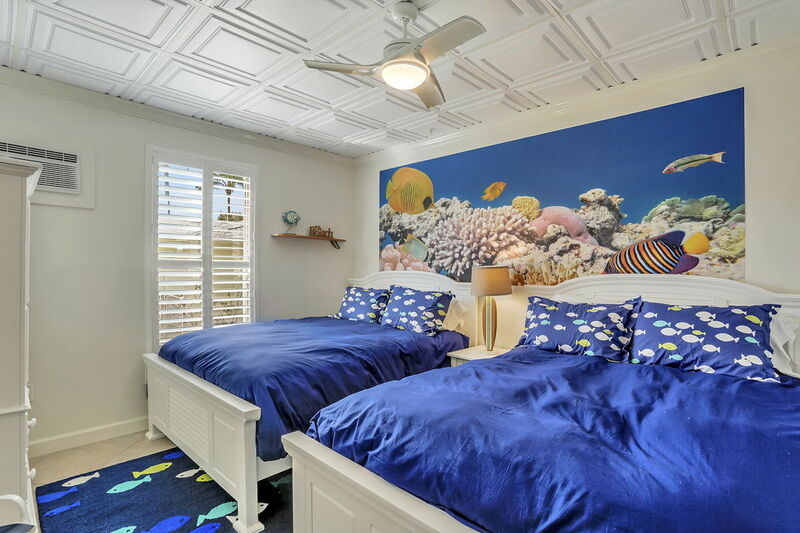 Great for multiple families, couples or individuals because of the many bedrooms. We were there with several couples and we all had rooms with queen or king beds which is hard to find. 5 minutes to the beach and 5 minutes to the Mercato shops. 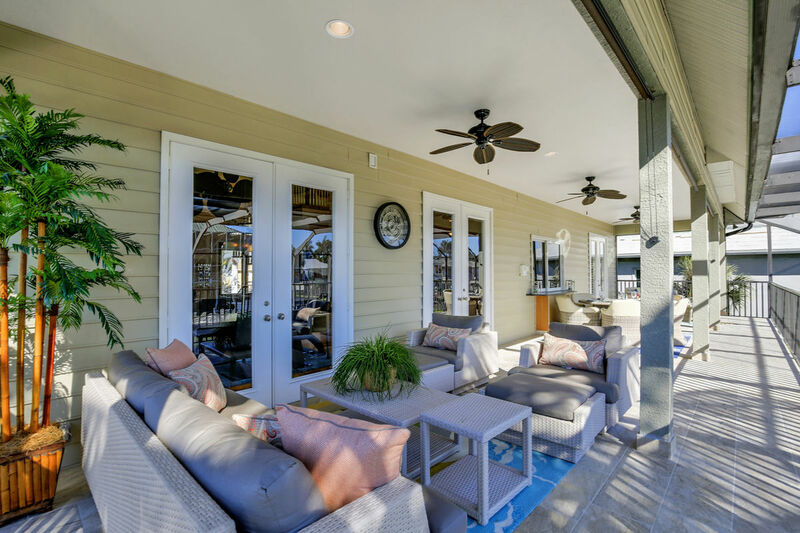 We loved the outdoor space by the pool and on the upper and lower decks. We have visited the area many times and this is our new favorite! We will be back. I will definitely recommend this to our friends. 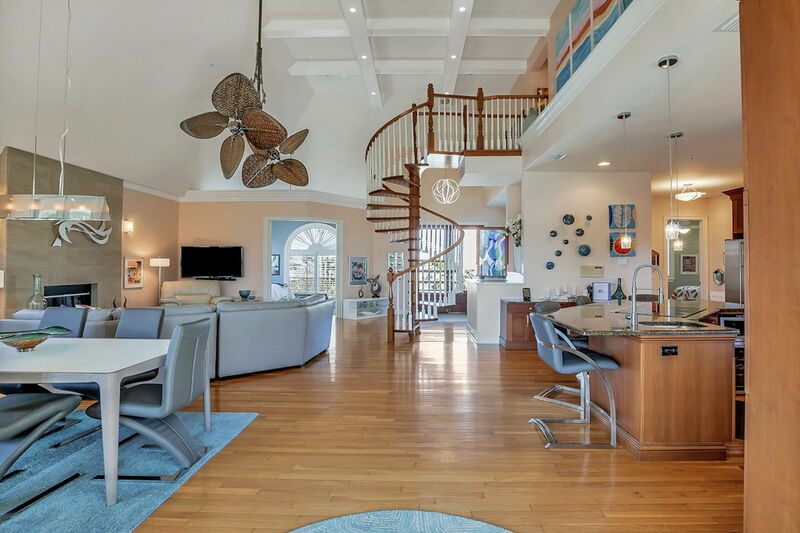 This is THE PERFECT VACATION HOME! 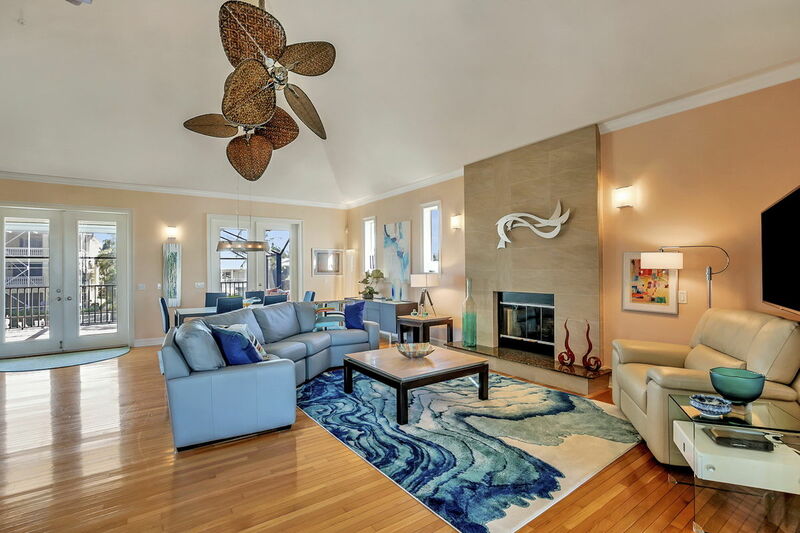 Great location in Naples near Vanderbilt Beach. This house gave everything I wanted in a Florida vacation. 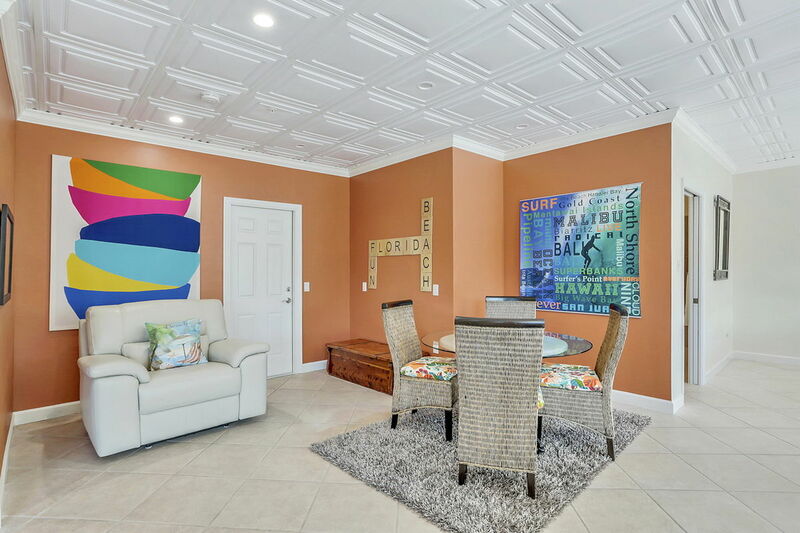 Spacious floor plan, comfortable bedrooms, great, well appointed kitchen and a bonus recreation room in the lower level next to the pool for the extra guests. Being on the water made everything extra special and the short bicycle ride to the beach was perfect for everyone in the house to take advantage of seeing the wonderful sunsets. What a great place. With so many rental opportunities, this is the top. 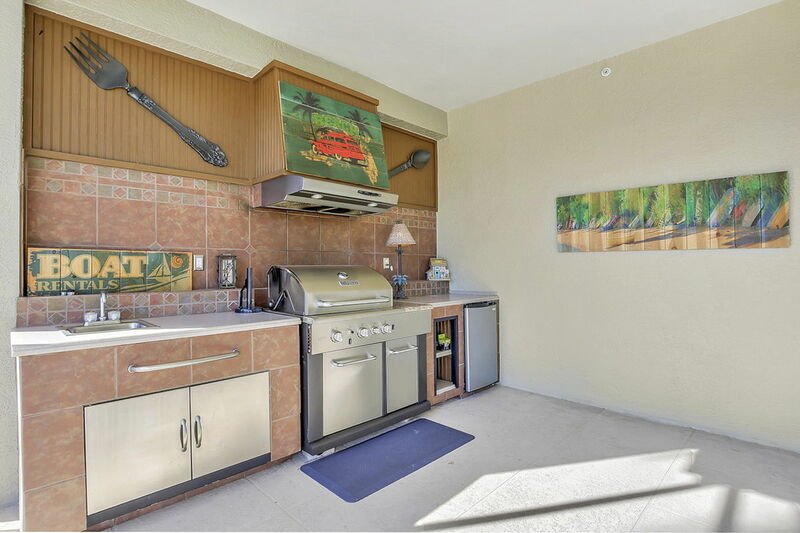 Close to everything, beach, restaurants, shopping. 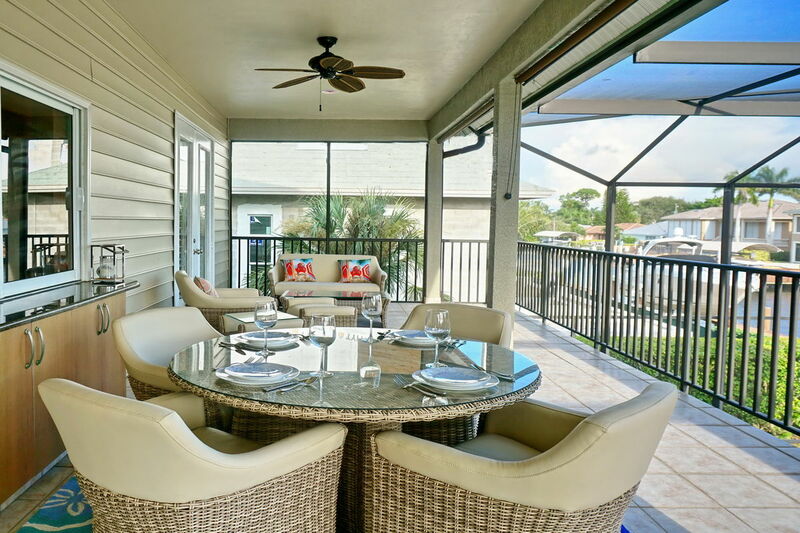 Sitting out on the upper porch having morning coffee overlooking the pool and canal sets the mood for a wonderful day. In the evenings cocktails on the boat dock watching the colorful sunsets completes the perfect day. If you cook, everything you need to cook a gourmet dinner is supplied, all you need is your imagination. With all the amenities included, this quite the bargain. I'm already planning our next vacation back here. This was the perfect place for my family and I to enjoy a very relaxing vacation. 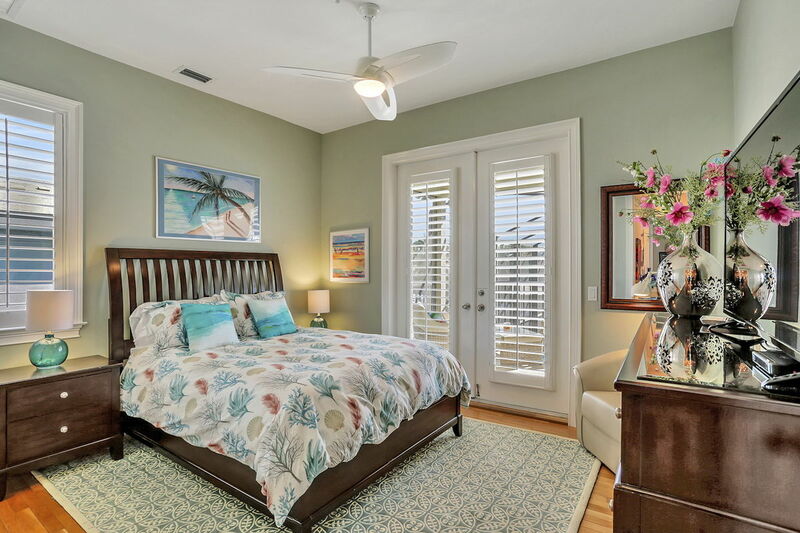 Within minutes to the beach, fine dining and shopping, making our stay even more enjoyable. Our favorite was kayaking the canals looking for dolphins and manatees. We will be back again soon! we loved the house and the way it was furnished outfitted...outstanding. I would certainly recommend it and perhaps if it works out, rent it again...but for perhaps 10 days. all in all a 10. Recently, we had the pleasure of vacationing at this AMAZING property. 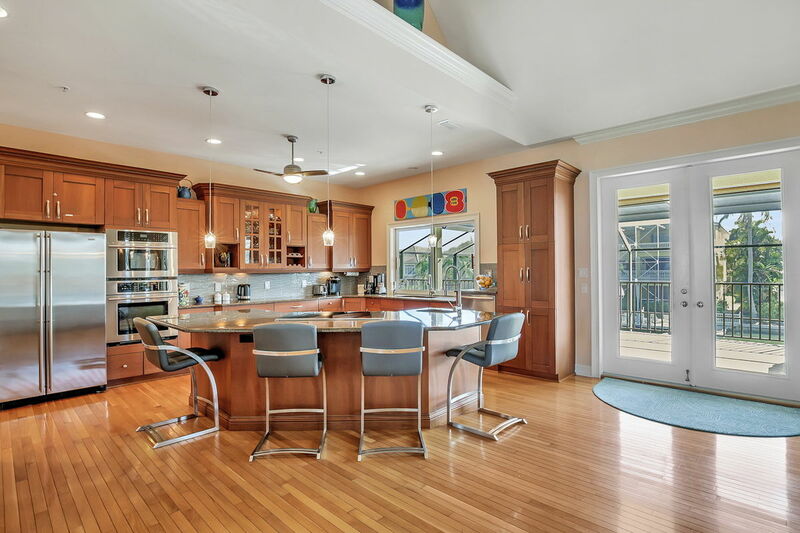 This property is large enough for a group (with 5 bedrooms!) or intimate enough for a couple. 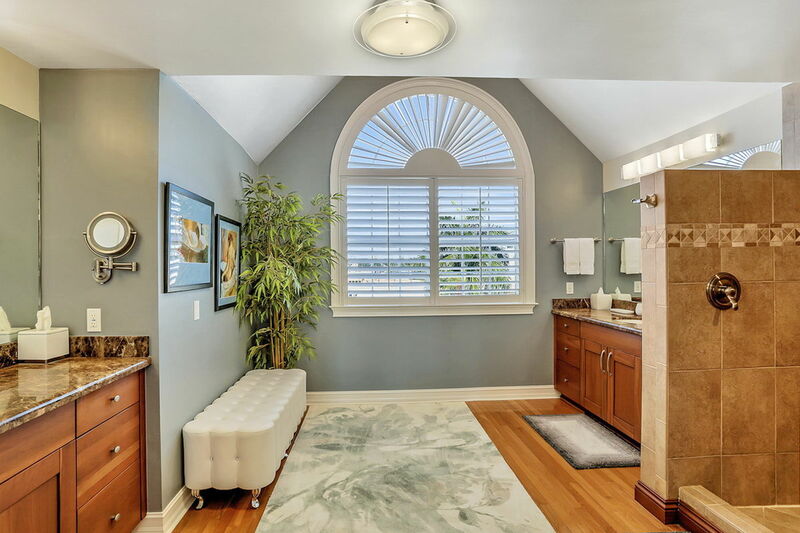 There were so many inviting areas to retreat and relax in, it was really hard to decide! 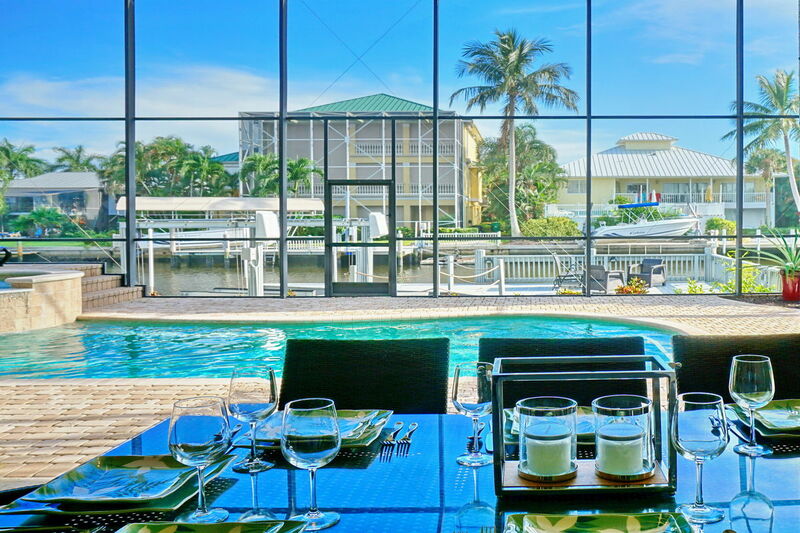 With an incredible location on the canal, we enjoyed lounging by the pristine pool and spa, dining on the elegant deck and having a glass of wine sitting on the dock at sunset. 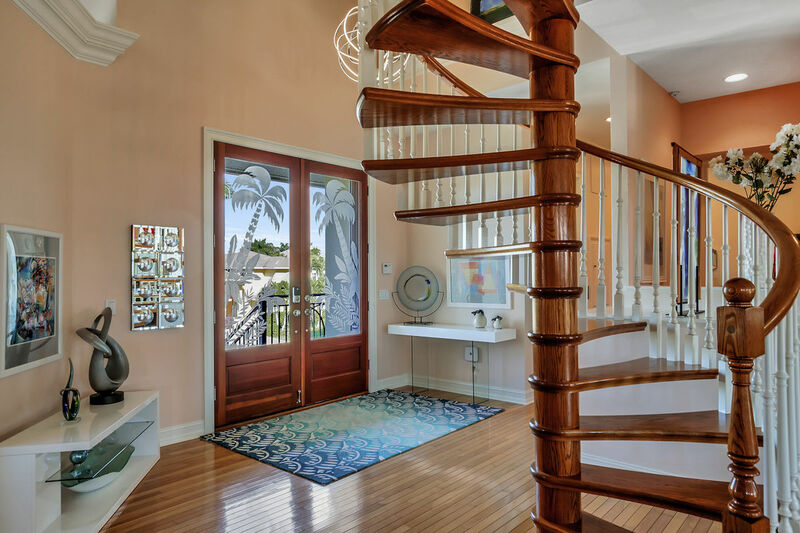 The inside of this house is as spectacular as the outside. Beautifully decorated, wonderfully furnished and appointed with everything you will need to have a delightful stay here. Best vacation house we have ever stayed at.....We will definitely be back!! 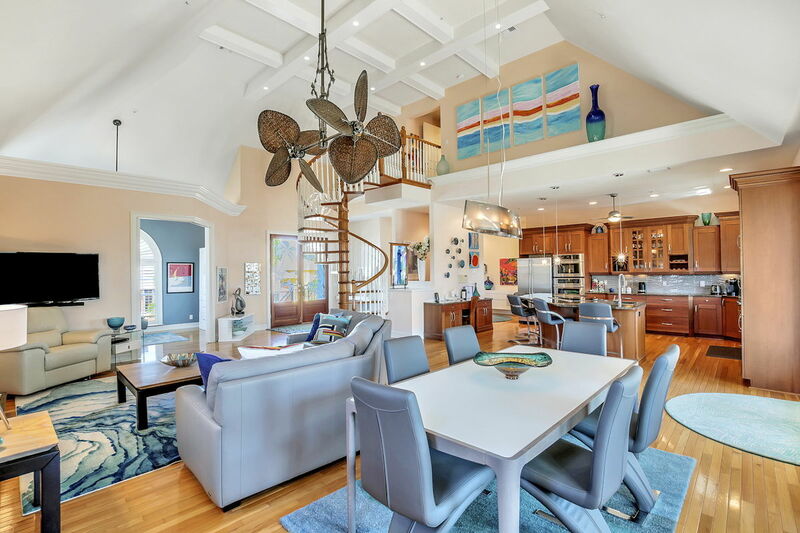 This house is everything and more shown in the pictures. 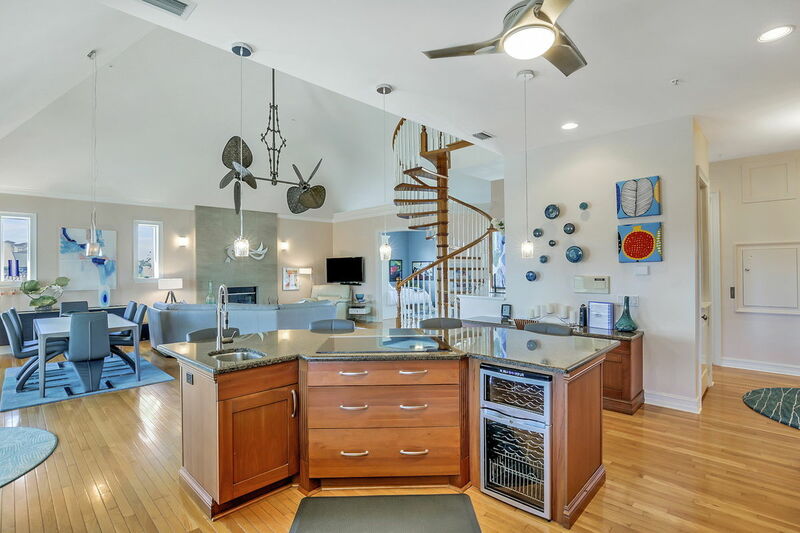 Ultra clean, wonderful pool, kitchen with everything you could want. 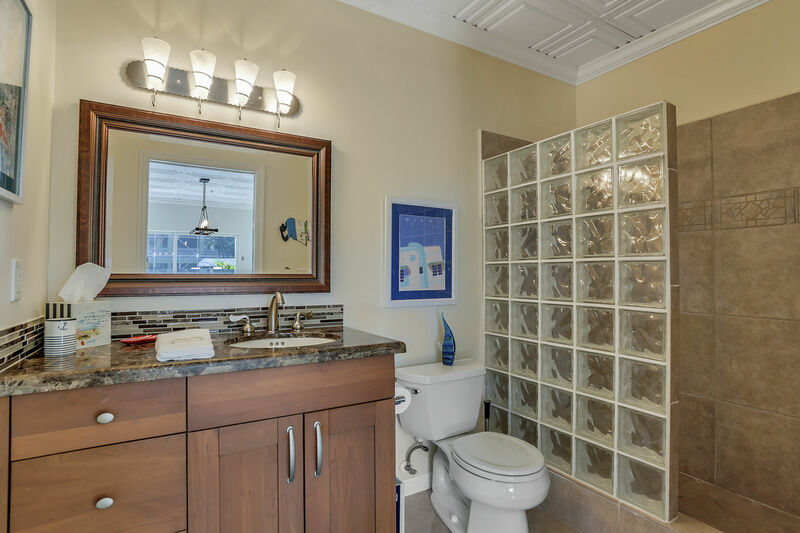 I find many VRBO's do not live up to the pictures expectations. This house exceeds them. Excellent management company provided great and friendly service. Awesome location. I highly recommend this house. Such an incredible house, surrounded by gorgeous views! 10 of us stayed in this house, and no a single person was disappointed. 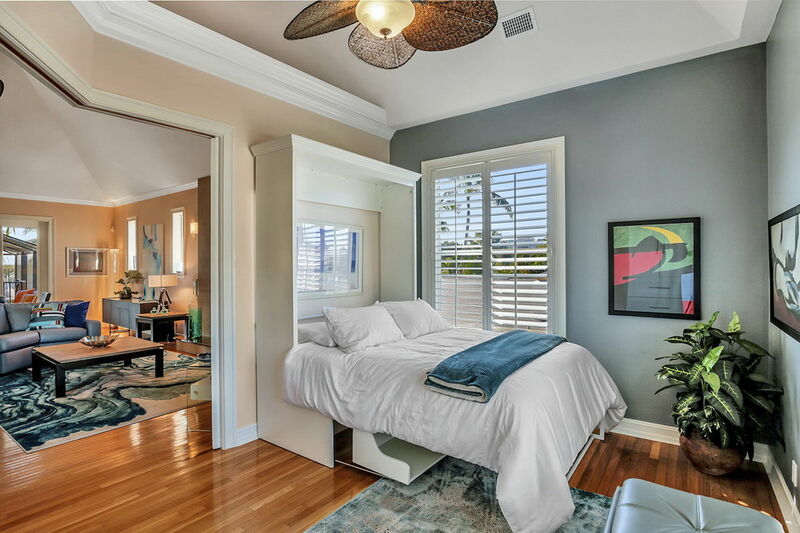 The house comes with everything you'll need for the duration of your stay. Vanderbilt beach is just a mile or so from the house, and it was a beautiful beach that we'd recommend visiting. Lots of things to do in the area, too. 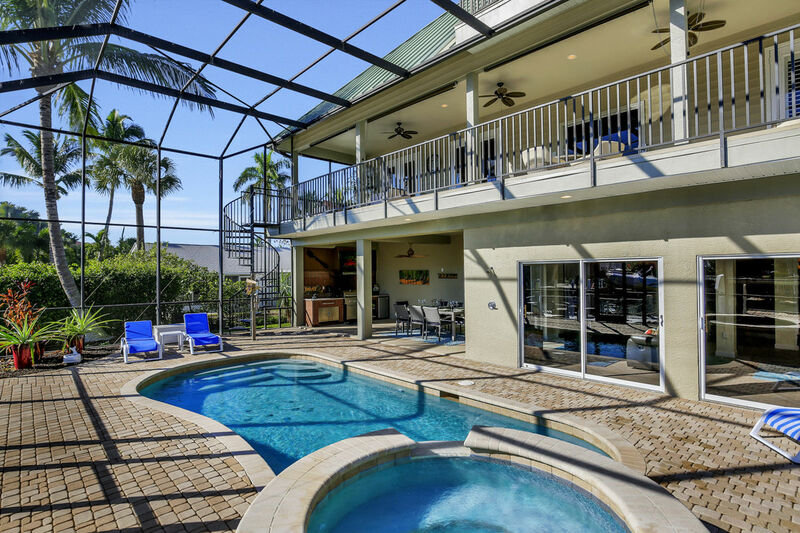 We highly recommend this house for anyone staying in the Naples area! 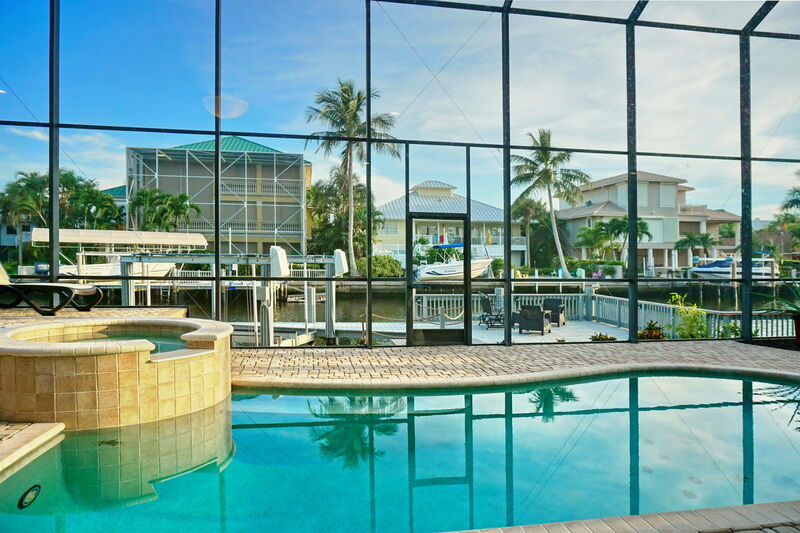 We just got back from our great stay the 330 Tradewinds rental house in Naples and wanted to tell you everything was perfect! The house in located on an inlet, where we sat out on the dock and watch the sunsets. 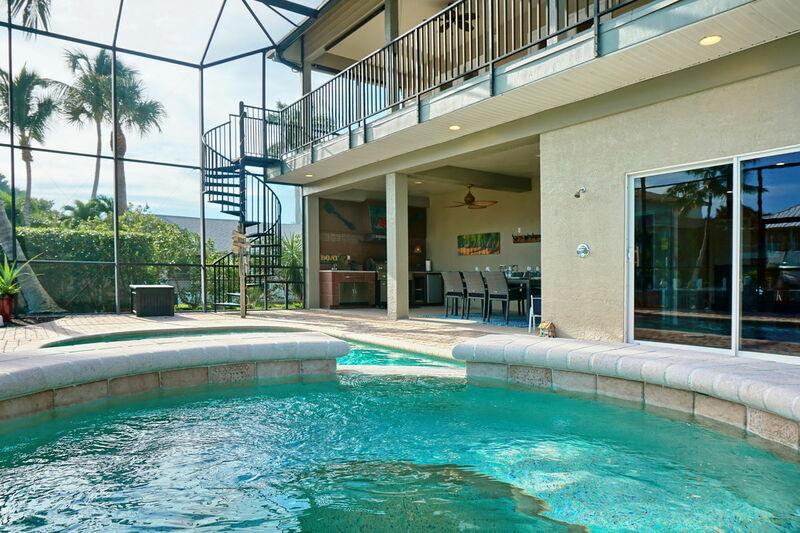 The back of the house faces the water and includes, a pool with hot tub, which we took full advantage of! The back of the house is all screened in, so no bugs! In the evening, and for breakfast we enjoyed the upstairs deck off the kitchen and living room. The kitchen is large and had everything we could need. 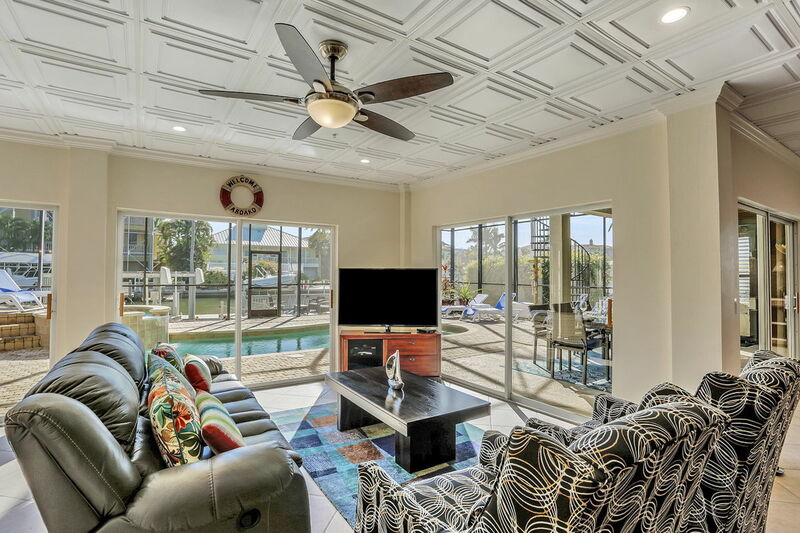 The living areas which include upstairs and downstairs are so comfortable with plenty of tv's and a pool table to keep everyone happy! The set up of the house is very comfortable and the furniture all seems new! The bedrooms and baths were all upscale. 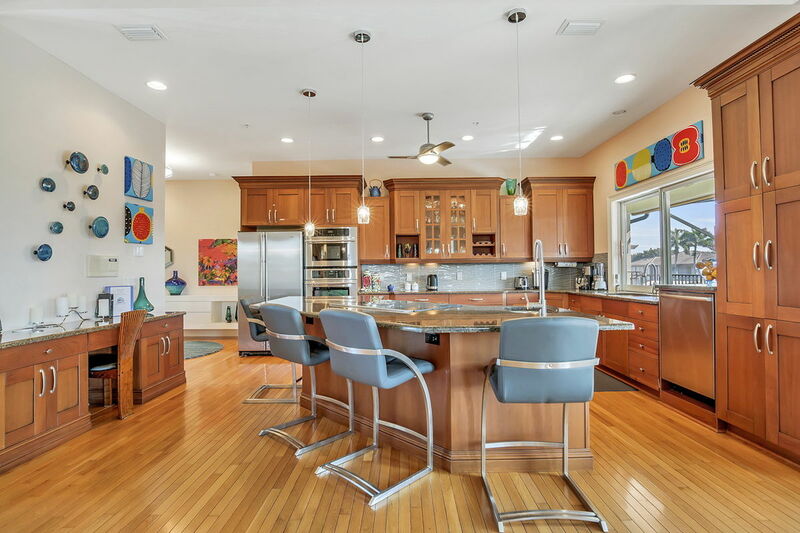 The house is in a great location, easy to beach, great restaurants, and shopping! I highly recommend this vacation rental. This is a perfect friends and family getaway! Clean updated and well equipped. Perfect in every way! BEAUTIFUL HOME!!! 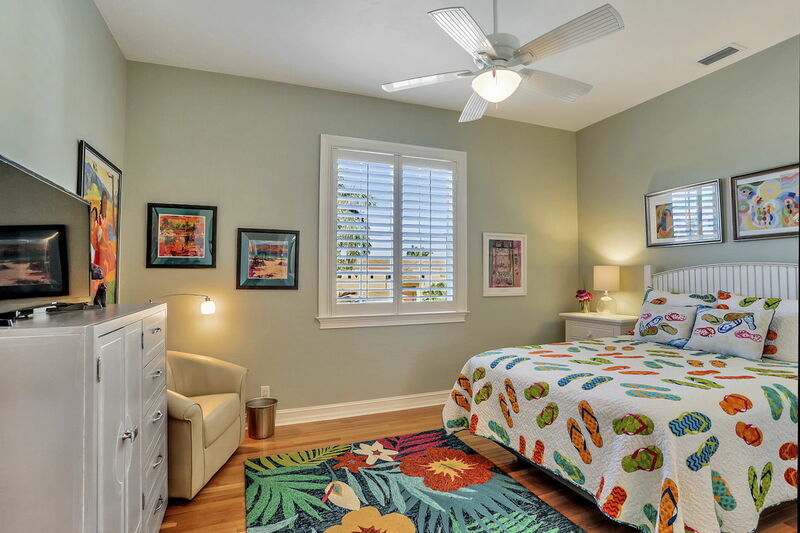 Family friendly with all the luxurious amenities. 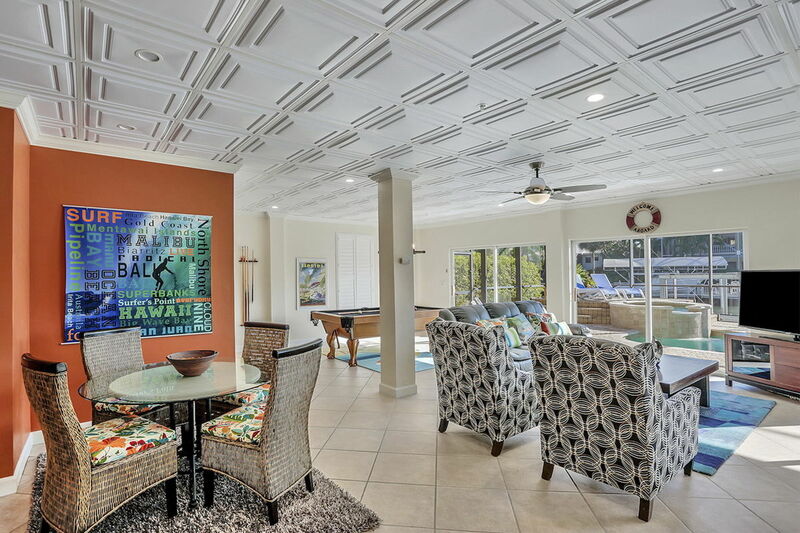 Loved all parts of the house from the rooms to the pool and BBQ area. We stayed with our family of 9 and it was more than enough room. 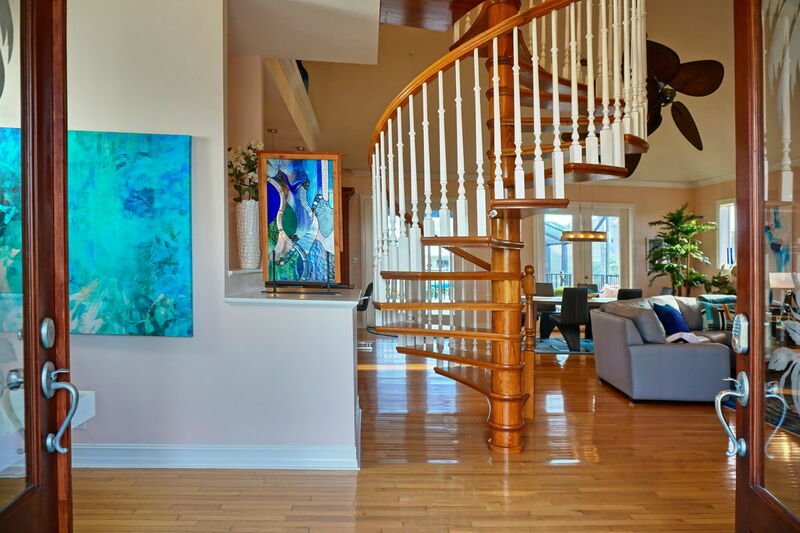 Everything about the house is perfect including the very modern look and feel throughout. Marcos Naples was also very responsive whenever we needed anything! Second year we have rented from MNVR, both were great. 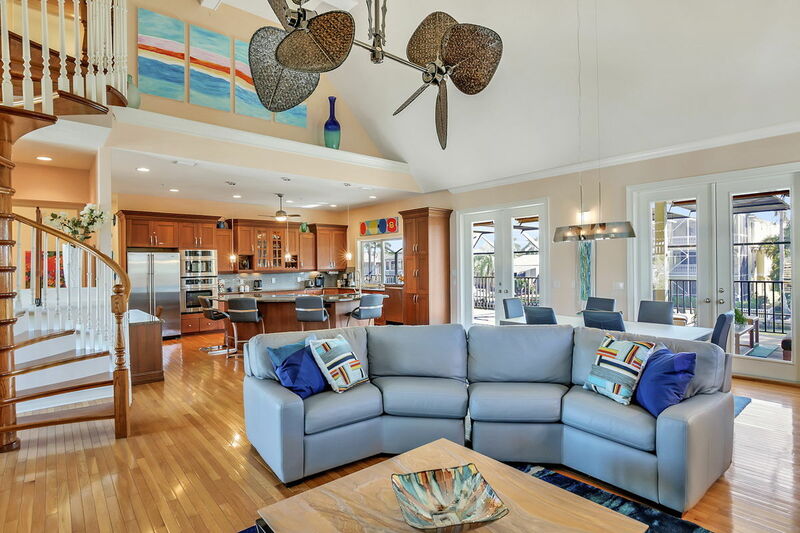 This house had everything you could want for the perfect family holiday! We really enjoyed this home. 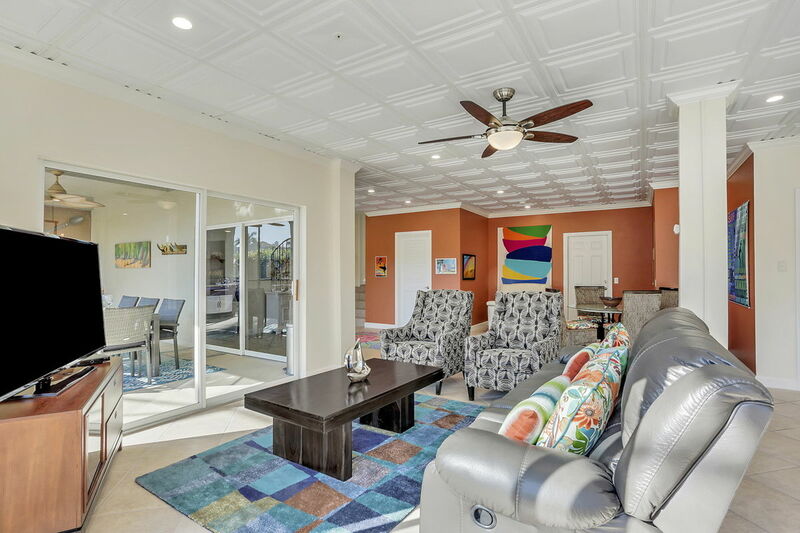 Layout is ideal with plenty of space to roam and relax after a day at the beach. Kitchen is well appointed allowing us to easily prepare meals and gather to review the days activities. 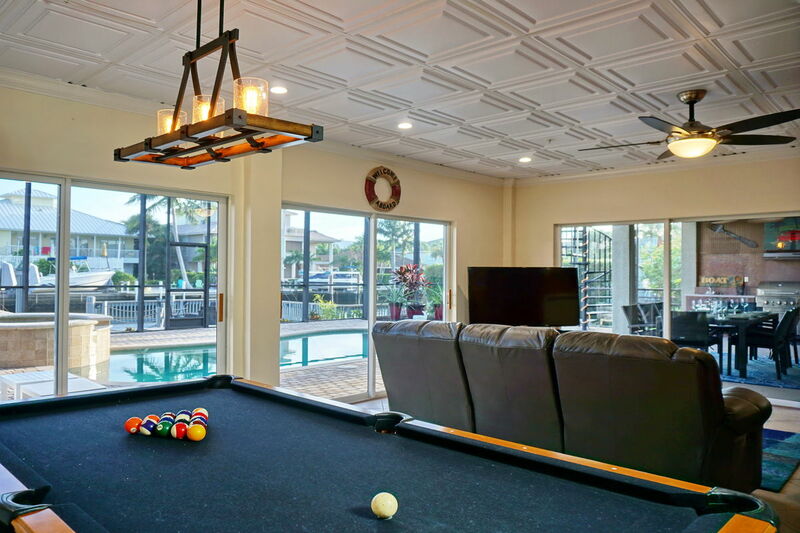 Pool and pool table are nice additions to entertain the family without having to go anywhere. Vanderbilt Beach, very nice, is about 1 mile away. The provided bikes make it a simple 5 minute trip. Location is very convenient to stores, restaurants, and shopping. Great place to stay, we likely will be back. Upon arrival after a long drive, my family and I were revived by the fact that all the pictures we saw online didn’t do this place justice! When we walked in, it was so much better and had so many details that couldn’t be captured by a picture but that made it a place that you could spend weeks and not have to or want go anywhere! When we did want to leave, we were close to great food, entertainment, the gym, and the beaches! It was so peaceful and so private, it makes you feel like the vacation is all yours!!! Absolutely Amazing! 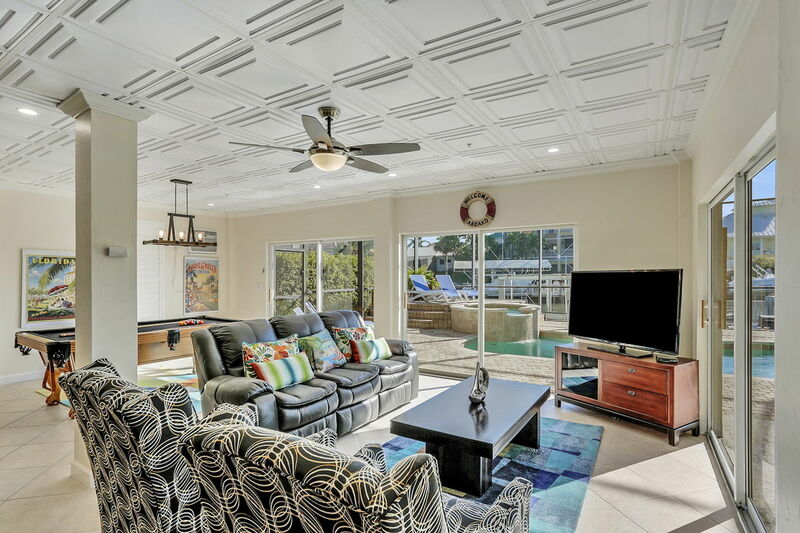 The home was wonderfully appointed with everything you could want for an enjoyable vacation in southwest Florida. 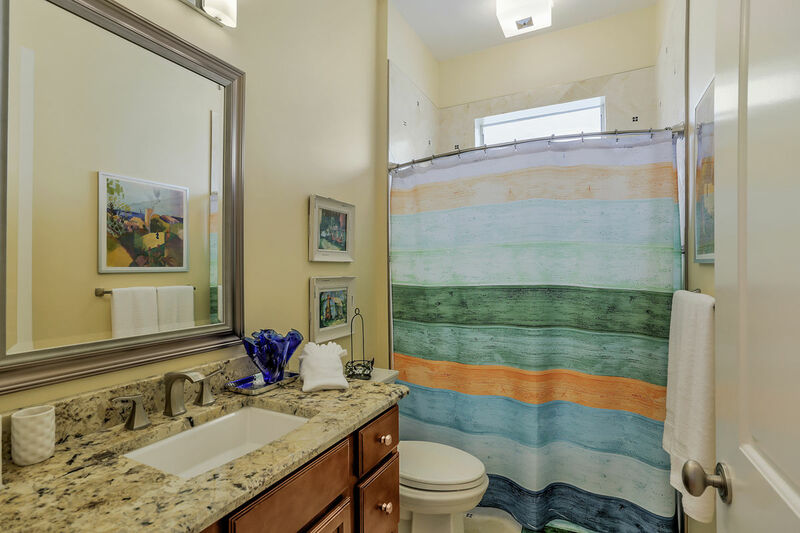 The home is beautifully maintained, extremely spacious and wonderfully laid out. We would definitely stay again. The accommodation was perfect for our family. Will be wonderful when all the construction in the area is finished. Kitchen was well supplied and plenty of beach towels!